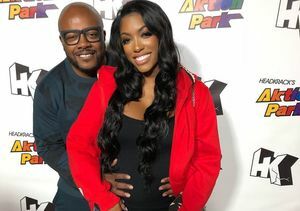 Porsha Williams Welcomes Baby Girl — What’s Her Name? 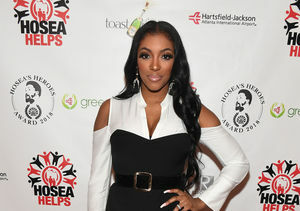 “The Real Housewives of Atlanta” star Porsha Williams is a mom for the first time! On Friday, Porsha gave birth to a baby girl, who she named PJ. In a statement to People, Williams and fiancé Dennis McKinley said, "What a time to be alive! Porsha and I are so happy and blessed to announce the arrival of our daughter, Baby PJ. We couldn’t have imagined a more magical moment! Can’t thank everyone enough for joining us on this journey — it’s been a fantastic journey." Hours before the baby's arrival, Dennis posted on Instagram, "It’s going down! BASEMENT #MEETtheMcKinleys #BabyPJ #MILFSeason #Grateful ❤️." Pregnant Porsha Williams Is Engaged — Who’s the Lucky Guy?